Welcome to my online corner of the web, dedicated to the classic Batman television series, which premiered on January 12th 1966 in the US on ABC and was an instant success. 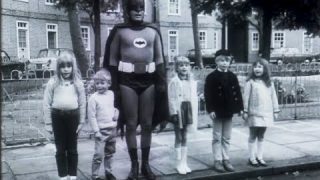 In fact part one of the debut achieved a 49% share of the audience with part two the following day increasing it’s share to 59% making Batman one of the most successful TV premieres ever! After the first season a spin off movie (Batman : The Movie) was released in July 1966, which launched the series across the world. By the second season huge Hollywood names lined up to be a villain on the show, most notably Liberace’s appearance was the highest rated episode of the series. 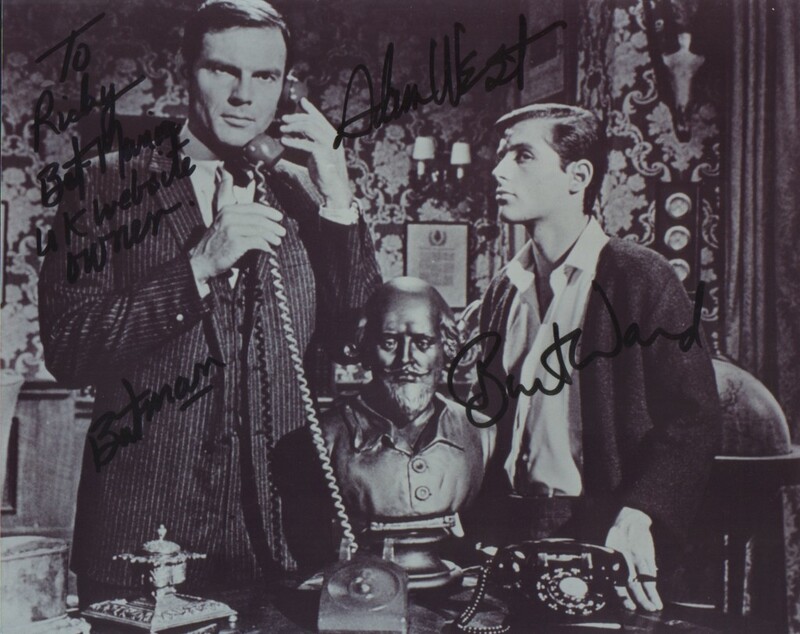 The show came into decline in its third season with its last episode being broadcasted on 14th March 1968. In 1984 all 120 episodes were remastered to bring back the colour/sharpness of the original broadcasts. Even today 50 plus years later, the show is still being shown on TV channels such as FX and TV Land, as a new generation of “bat-mania” is emerging as new “bat-manics” are added to the shows fans! 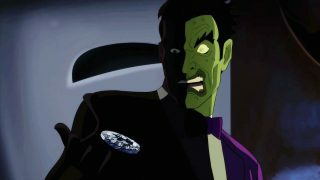 In 2014 the full series was remastered further into high definition for its first ever release onto home video – well DVD and BluRay. I’m personally too young to have seen the original run of the series back in 1966 however, I am part of the new batfan generation, after watching re-runs of the series on several cable television stations since the early 1990’s. I was about five years old when I watched Batman for the first time, with my first episode being “Catwoman’s Dressed to Kill”. Since that day my love for the series has grown and grown… So this website is my tribute to the greatest television series EVER… BATMAN!